Buy the Edwards And Co. Detangle Brush Here | Edwards And Co.
A brush design for all hair types. 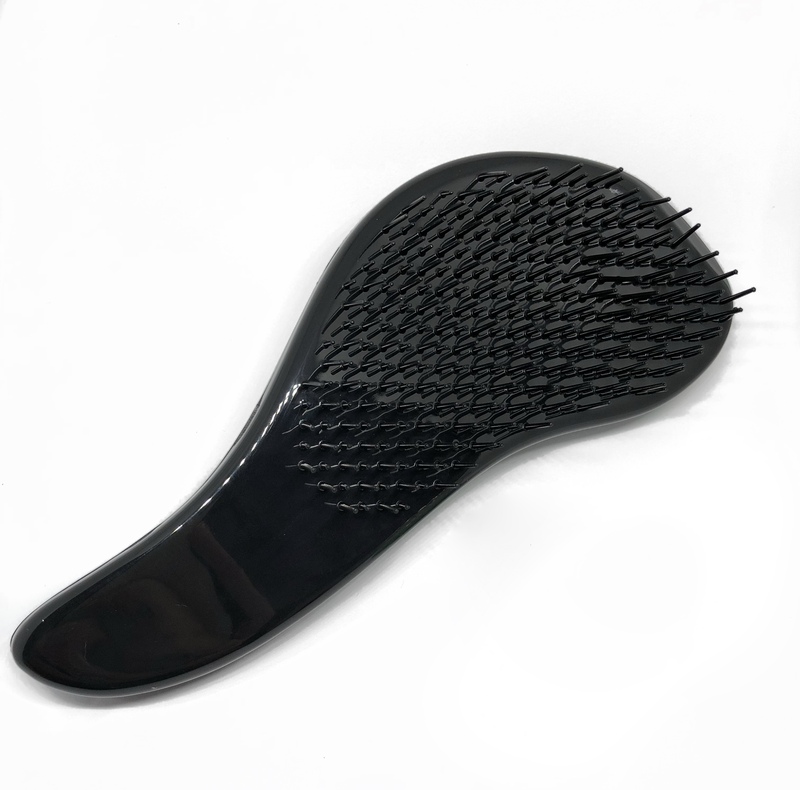 Made durable with flexible bristles to help gently and effectively remove the toughest tangles whilst minimises hair breakage. Safe to use on hair extensions.